Although many scholars claim formal aspect of language stand as great challenge, they ignore the cultural significance of a language. The relationship between language, thought and culture shows that even formal aspects are affected by culture. However, now the question is how it is possible to provide students with sufficient cultural background. Therefore; there is an urgent need to create a social context in classrooms. At this point, literature is believed to help students with wide range of texts carrying a variety of formal aspect of language, and with a range of cultural components. 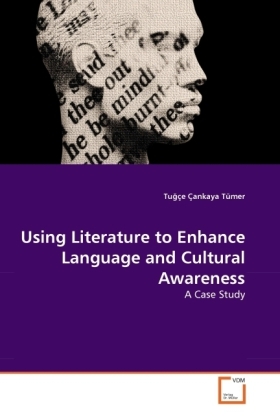 What literature offers is also examined in detail within the framework of brain- based learning principles.This book contributes to this issue with a case study, which shows what ELT and Literature can achieve when work interdisciplinary.